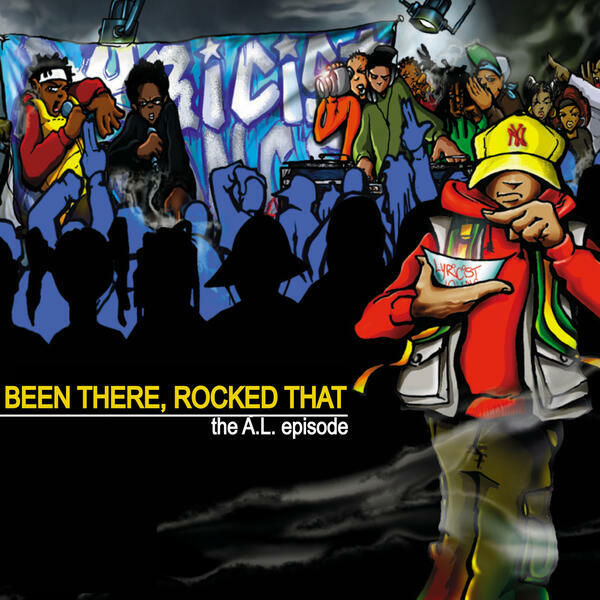 "Been There, Rocked That" returns as Prance Lo, Polo Pirata, Robbie Fingers and Blake Loington are joined by A.L. aka All Lyrical. A.L. talks about how the Lyricist Lounge album was his big break, the origins of "The Lyricist Lounge Show," and how he's worked in music, fashion and television. A.L. talks about how he got out of and back into Polo, and the team discusses their initial thoughts on the Palace Ralph Lauren line.